INVESTOR / HANDYMAN SPECIAL!!! 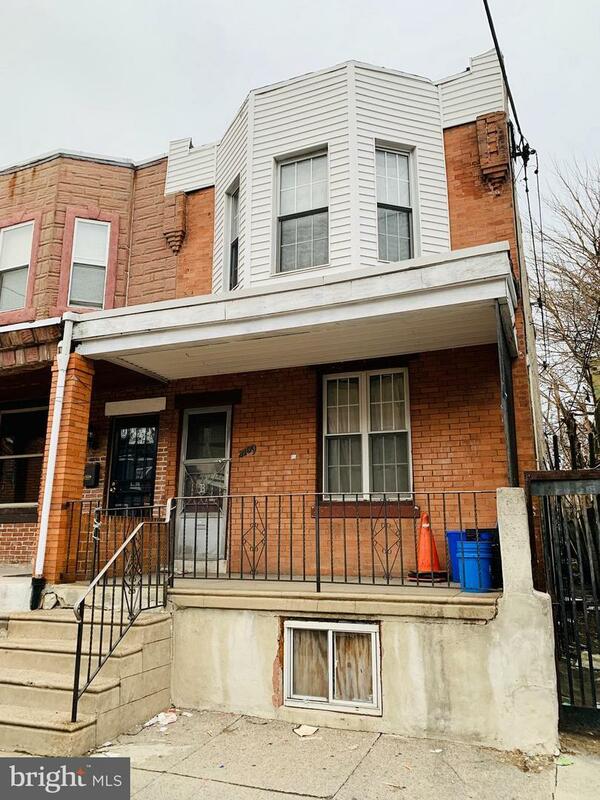 Welcome to this End-Unit Row Home property located in a HOT LOCATION in South Philly with New Constructions building up all around the area! Enter into a spacious living room & a spacious dining room. Kitchen is in the back on the main floor. 2nd Floor features 3 good sized bedrooms! There~s a 2nd Fl. Hallway bathroom. Backyard is very spacious for Summer BBQ or just to entertain! Unfinished basement is also very spacious! 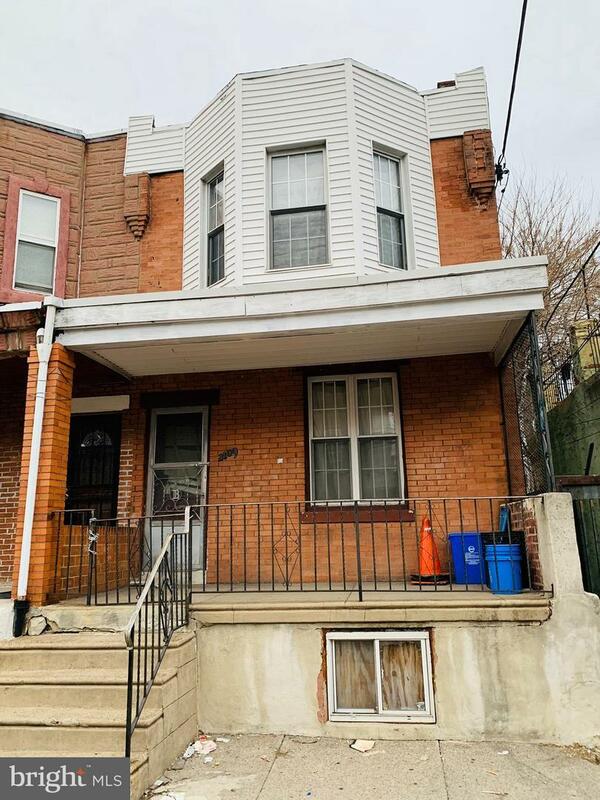 Septa bus stops & public transportation are easily accessible in the area! 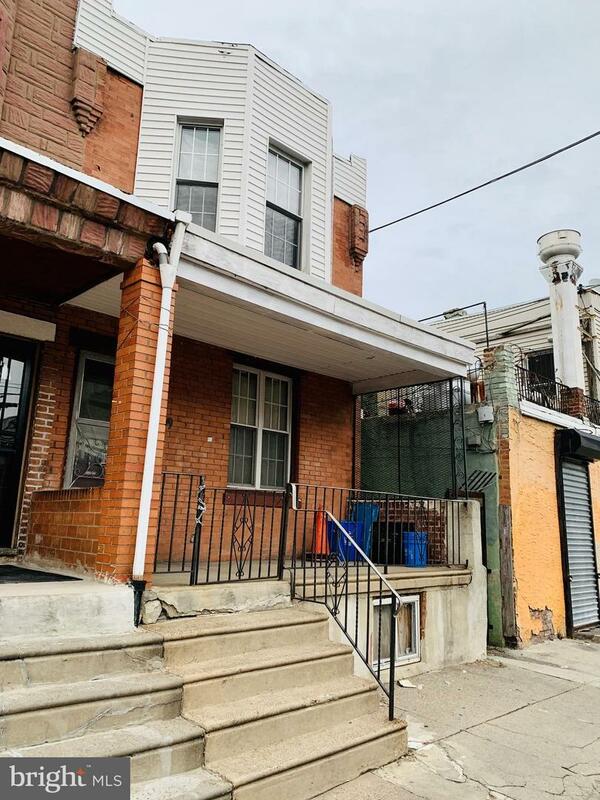 Minutes to Geno's & Pat's Steak, Italian Market, grocery store, Supermarkets, Passyunk Square Eateries, Target, Walmart, Ikea, parks, gym, Penns Landing, and many more! Easy access to all major highways! 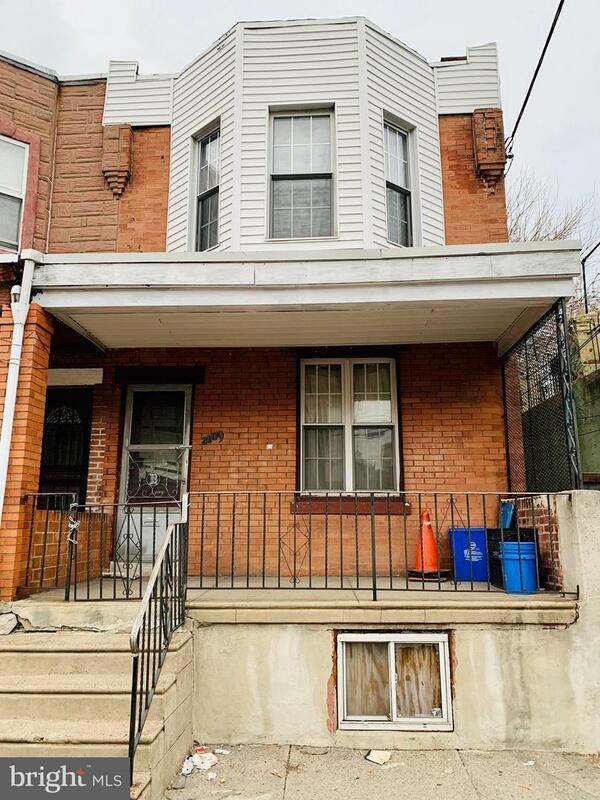 Minutes away from Philadelphia's International Airport, Philadelphia's Auto Mall, Thomas Jefferson Hospital, Pennsylvania Hospital, Drexel University, Hahneman University Hospital, University of the Sciences in Philadelphia, University of Pennsylvania, Center City Convention Center, Reading Terminal Market, Comcast Center, Sports Complex, Xfinity Live Entertainment Center, & Chinatown! Sold Strictly in AS-IS, WHERE-IS condition. PRICED VERY COMPETITIVELY TO SELL!! Recently SOLD Renovated Homes in the area went for over $300K~s!!! Rents around the area is going for $1,200-1,500/month!!! INVESTOR/HANDYMAN SPECIAL!!! Get an offer in quickly before it's gone! CASH OFFERS preferred. Available mortgage financing with as little as only 1% down payment & the lender is able to give an EXTRA 2% towards down payment for FREE (if qualified)!!!!! Limited Time Offer Only!!! Ask me how! Easy to show!